University of the Assumption President Fr. 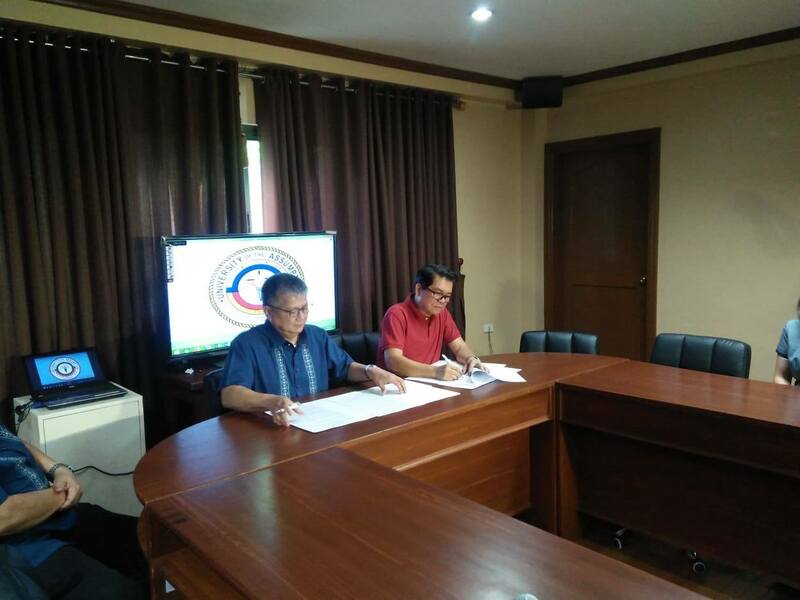 Joselito C. Henson and Kapisanan ng mga Brodkaster ng Pilipinas – Pampanga Chapter President and GNN-44 General Manager Mr. Benny Guinto signed the Memorandum of Agreement for the #nanungBETmu? Candidates Forum which will be held on April 10, 2019 at UA. The External Affairs and Media Office, Community Extension Office, Office of Student Affairs and the School of Arts and Sciences – Communication Department are organizing the forum to promote engaged citizenship and guide voters in making informed decision in the coming midterm local elections. 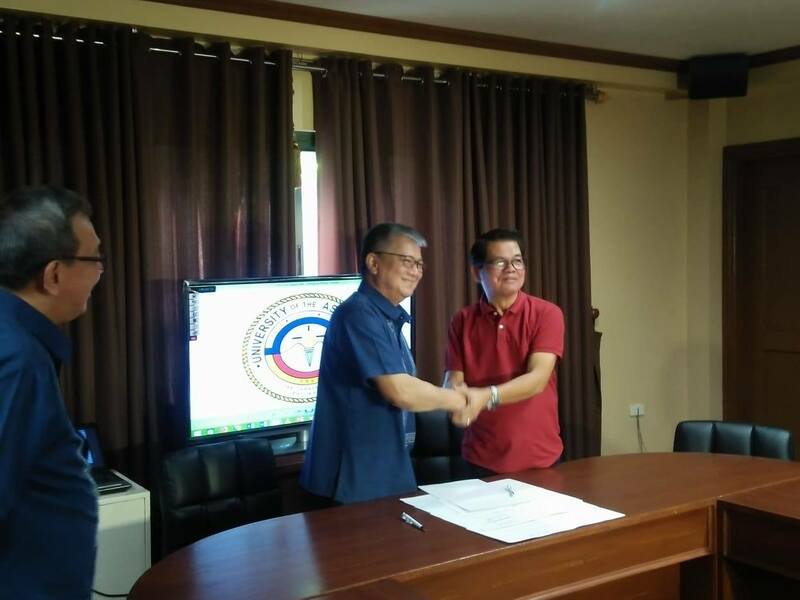 As well as to provide a venue were candidates can communicate their positions on different issues that affect Pampanga and the City of San Fernando. According to Fr. Henson, the event will be very helpful also in educating students of the political situation in the country. “One very important purpose of education is, I think, nation building. We want to form graduates who will help build the nation. And I think, they can only do that if they are engaged citizens. And that’s why one of the values that we want to form in our students is social involvement through this candidates’ forum,” he said. #nanungBETmu? Forum will be aired live on television, radio and social media by members of KBP-Pampanga. Invited to participate are the local candidates running for governor, vice governor and congressman for the 3 rd district of Pampanga and mayor and vice mayor of the City of San Fernando.